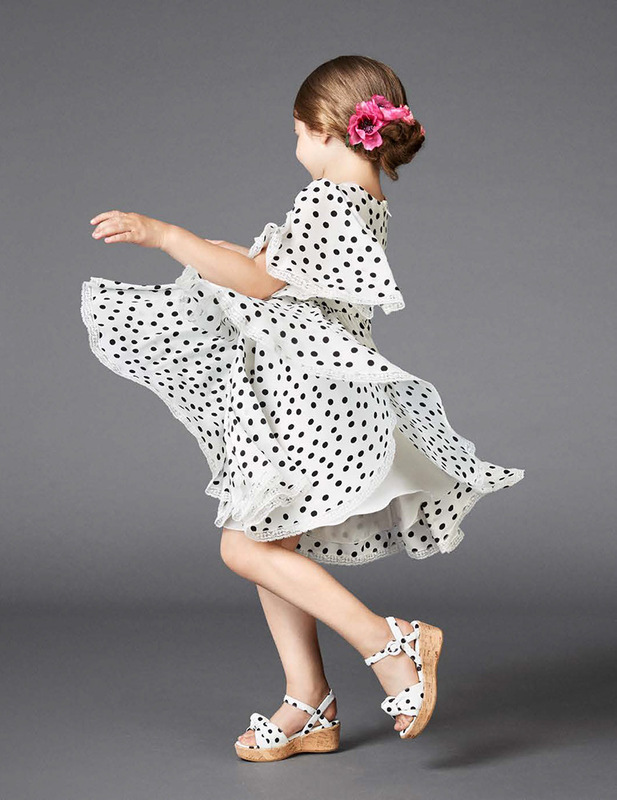 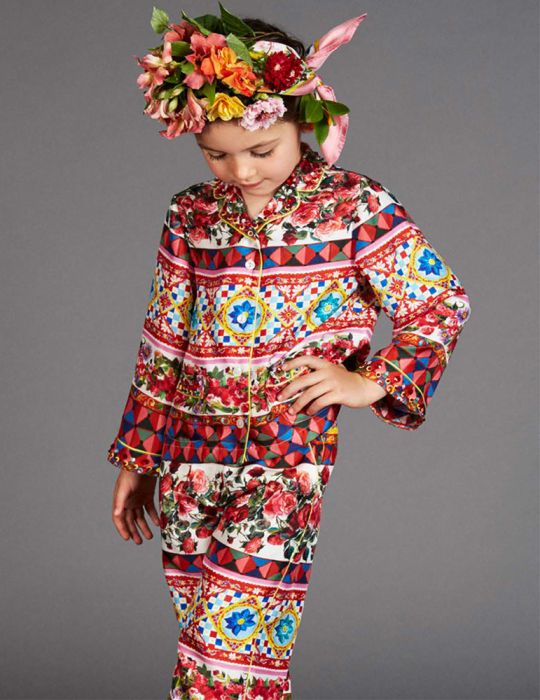 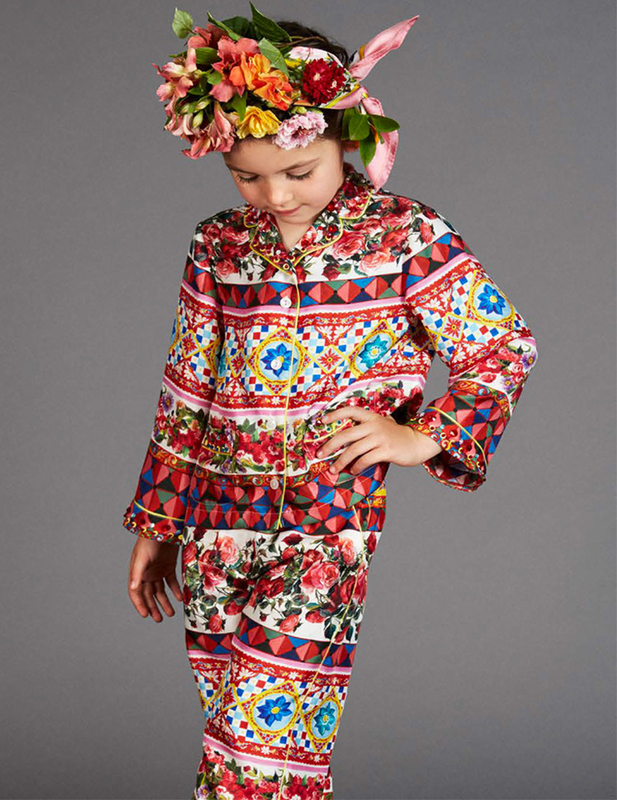 Kid’s Wear - Dolce & Gabbana, Caribbean Vibes & Loads of Sunshine! Diary / Fashion / Dolce & Gabbana, Caribbean Vibes & Loads of Sunshine! 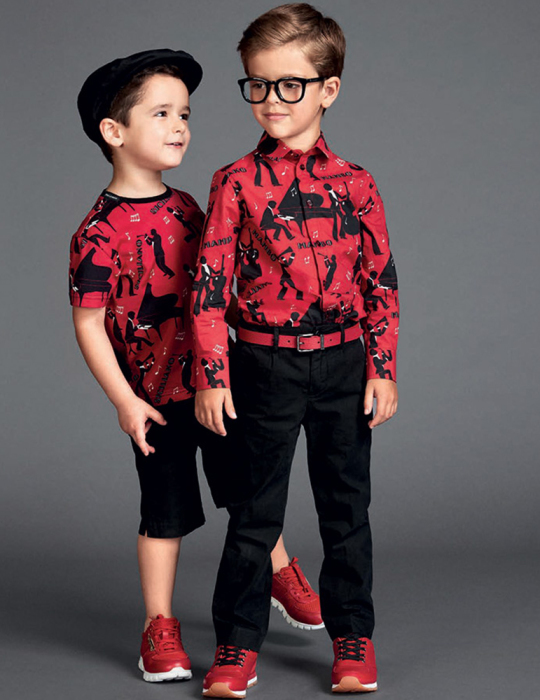 opulent bright colours… swinging shapes… and luxurious fabrics… this new collection of the masters of Italian fashion – Domenico Dolce and Stefano Gabbana – celebrates the warm, sunny South American spirit. 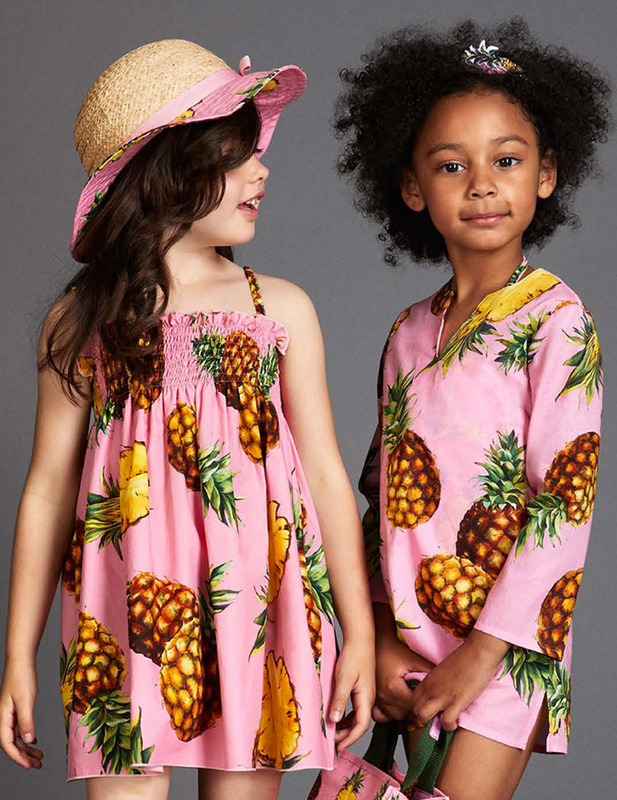 It’s an overload of palms, pineapples, blossoms and vibrant prints. It’s a fascinating mix of opulence, sophistication, tango, movies, sun, fun and lots of laughter… everything radiates an irresistible energy!